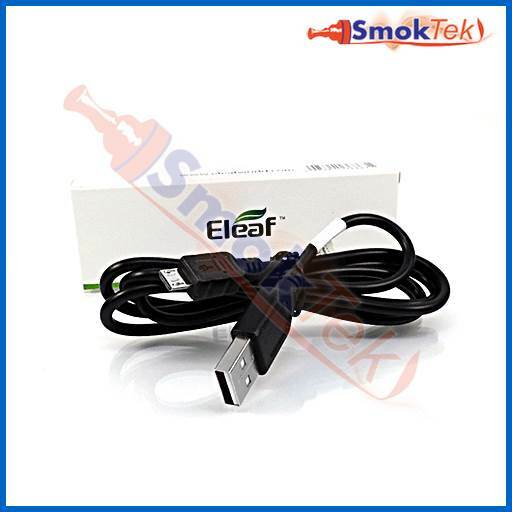 The Micro USB Charge Cable by Eleaf provides high speed charging for mods, such as the Eleaf iStick series, Joyetech Cuboid 150W, Wismec Presa TC75W and many others. The charge cable is also suitable for upgrading your mod, and to charge your mobile power bank devices. To charge your device (or to sync your mod with a new upgrade), plug the cable into the micro USB port on your device, and into the USB port on your computer. For quicker charging, you can plug the USB cable into a Wall Adapter (sold separately). This 5V cable accepts 2A current. Over all length of the micro USB cable is 40in+, with the cord being ~38in long. Cord diameter is 0.1in. Q: will this work for a Smok QBox? 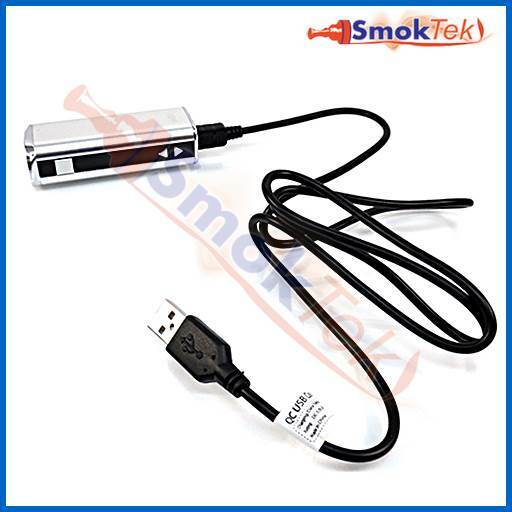 Thank you for reaching out to us!The 5V 2A Eleaf Micro USB Quick Charge Cable should work great with the QBox!